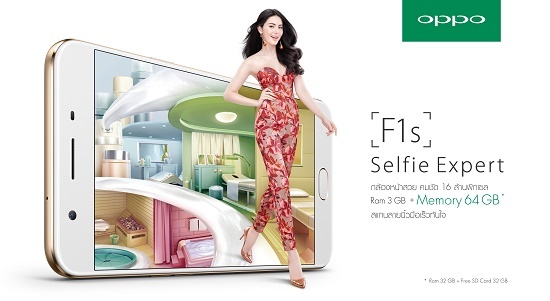 As hot and beautiful as she has always been, Mai-Davika Hoorne stepped out to take the role of OPPO presenter yet again at the launch of OPPO’s newest Selfie Expert smartphone “OPPO F1s” that brought you a new way to take a selfie with smooth, natural look. 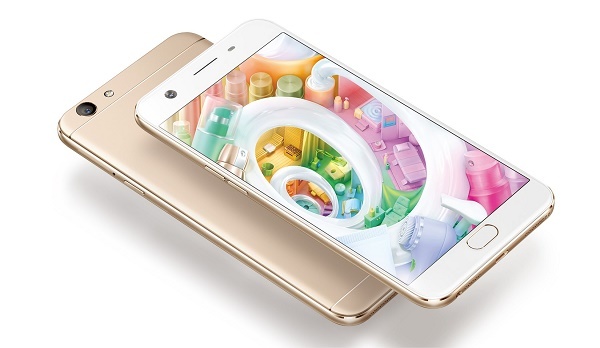 The new smartphone is equipped with 16MP front camera and ColorOS 3.0 that provides faster, smoother and steadier performance. And to prove its effectiveness, Mai-Davika came up on stage to showcase her killer selfie skills saying she just couldn’t resist when she had such selfie expert phone like this in her hand. At the launching event held at W Bangkok Hotel on August 10, 2016, OPPO invited everyone to come to the event decorated under the concept of “Natural Spa” where everything looked at ease. 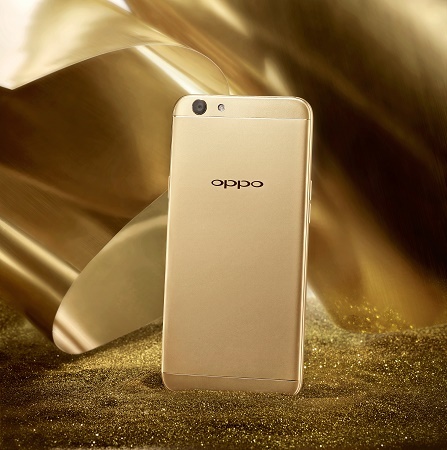 Surrounded by natural objects from trees and flowers to butterflies that flied around beautifully, the event allowed attendants to get a full trial on OPPO F1s for the first time in Thailand. 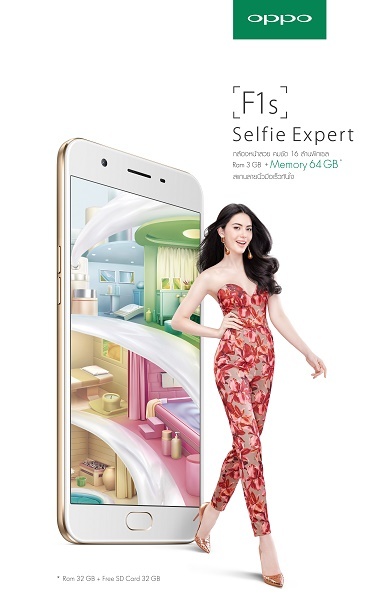 The highlight of the event came when Mai-Davika stepped out as OPPO F1s’ presenter showcasing the new phone before she took the stage to discuss her duty, introduce new selfie techniques and come down from the stage to show how to use this new device and how to take a beautiful selfie with beautiful backdrop among her fans. 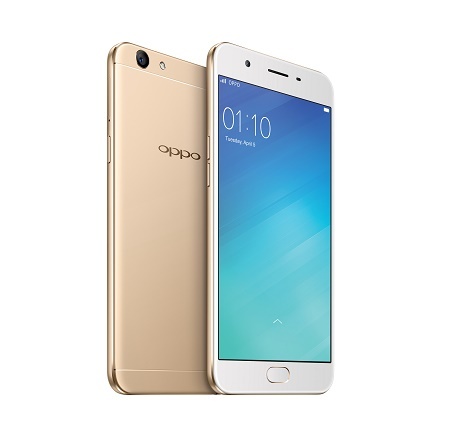 OPPO F1s is a newest smartphone from OPPO that provides a selfie photography with smooth and natural look. 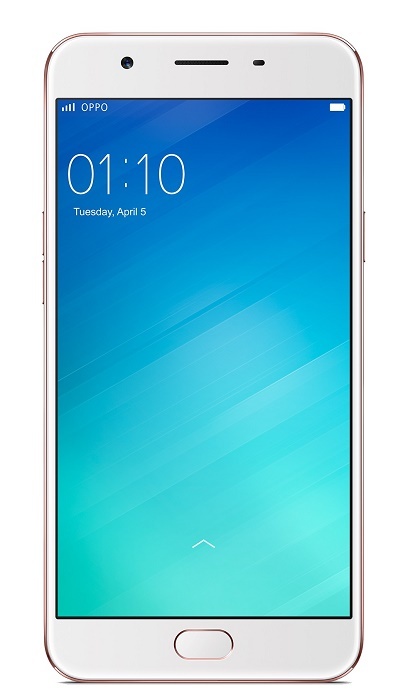 Equipped with 16MP front camera and a sophisticated photography platform, an industry leading 0.22s fingerprint reader and a 5.5-inch screen with sleek aluminum alloy back as well as other amazing features including large battery , the latest ColorOS 3.0 which allows the smartphone become faster, smoother and steadier performance all day long. F1s also equip with RAM 3GB and memory card 64GB (ROM 32GB+Free SD Card 32GB). 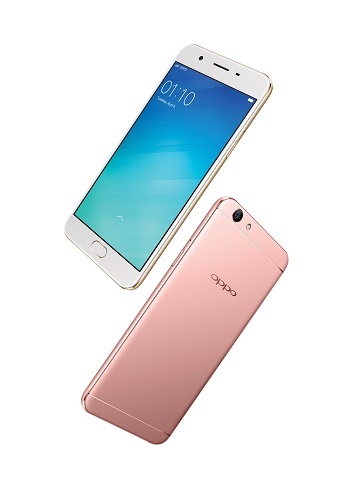 OPPO F1s is available for reservation from August 10-15, 2016, and will be available nationwide at amazing price of 9,990 baht from August 17, 2016. 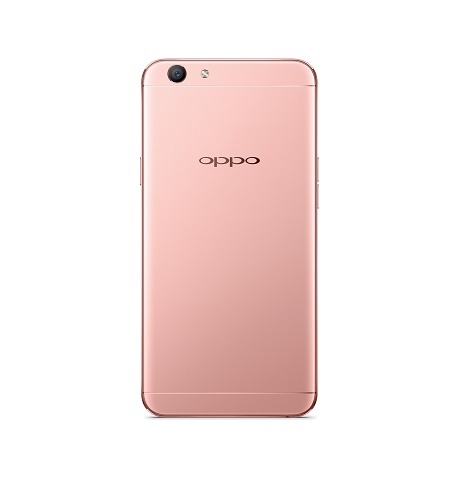 It comes in 2 colours – Gold and Rose Gold.